Well hello beautiful man! 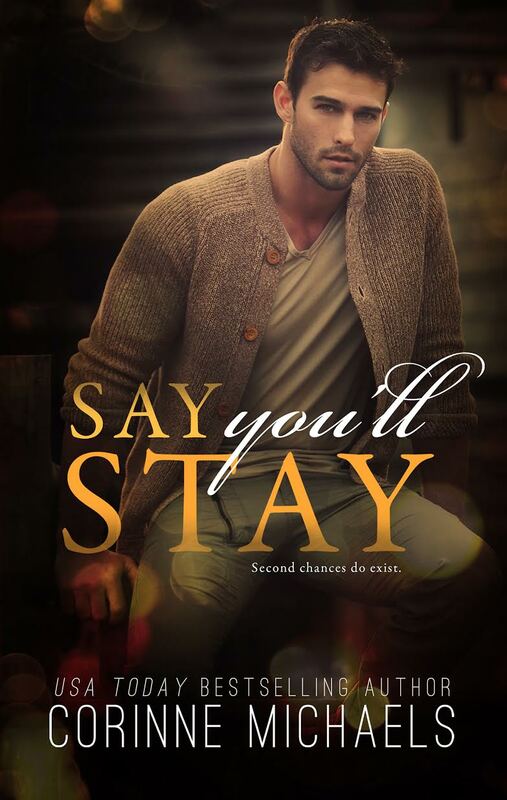 Check out the cover of Corinne Michael’s newest standalone book—Say You’ll Stay! It’s coming June 20th and it’s my favorite kind of love story—a second chance romance! I cannot wait to read it!